With Wolverhampton Wanderers struggling in last weekend’s FA Cup fourth round clash with Shrewsbury Town as we fought from behind to secure a replay against our League One hosts, earlier tonight we had to turn our attentions back to the Premier League as we welcomed West Ham United to the Molineux. 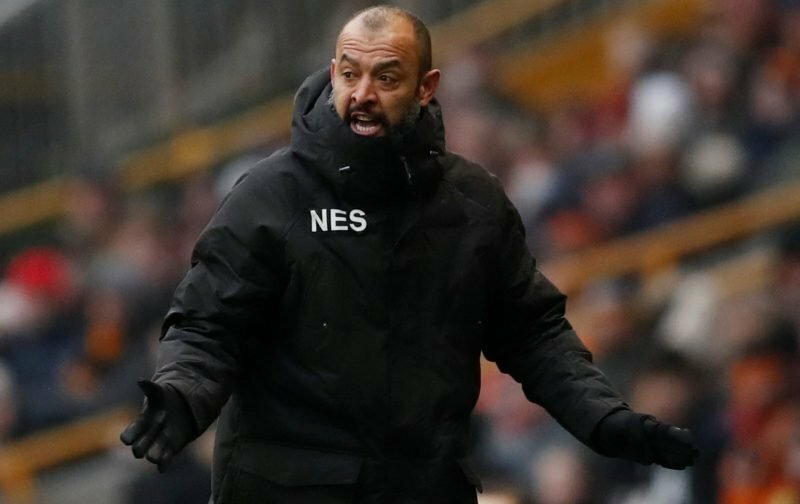 Head coach Nuno Espirito Santo probably went with the largely expected lineup for the game as we went in search of three points under the floodlights on a cold and wet night. In fairness, West Ham redefined the word ‘poor’ with their performance as we edged possession but limited them to only four efforts at goal – and not one of them actually landed on target. Our performance can be described as better with 20 efforts in total and nine on target and although we needed Romain Saiss to open the scoring in the second half as he netted in minute 66, Raul Jimenez put the right flavour on the game with a brace inside of the final ten minutes to tie up a 3-0 win. Exactly what we’d have wanted after the Shrewsbury tie.